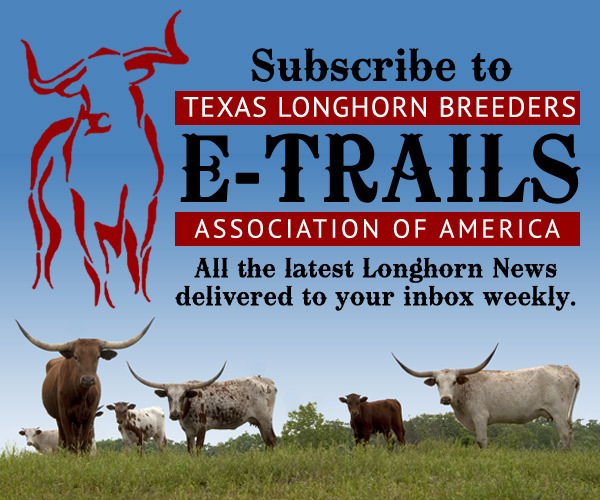 Our herd management system, HORNS, is a great benefit of membership in TLBAA. This online system allows our members to register and transfer cattle, manage their herds, and track points, as well as many more services. 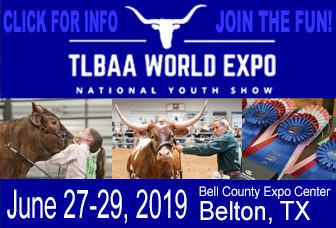 TLBAA members can get their sign in information and password by calling 817-625-6241.